Less than a week after settling fraud charges with the U.S. Securities and Exchange Commission, Tesla Chief Executive Elon Musk on Thursday derided the agency on Twitter. "Just want to that the Shortseller Enrichment Commission is doing incredible work. And the name change is so on point!" Musk said on Twitter. The statement by the electric automaker's CEO alludes to "shortsellers," investors who have bet that Tesla shares will fall and who are frequently the subject of Musk's derision. The comments come five days after Musk reached a settlement with the SEC that required him to pay a $20 million fine and step down as chairman but which let him stay on as chief executive of the envelope-pushing carmaker. The SEC had charged Musk with securities fraud, alleging that he misled investors when he tweeted on August 7 that he had "funding secured" to privatize the electric automaker at $420 a share, a substantial premium over its share price at the time. 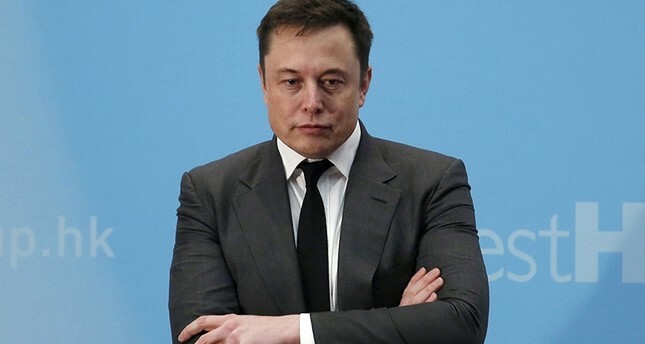 The SEC filed a lawsuit on September 27 charging fraud and seeking to bar Musk from serving as an executive at any public company. But Musk agreed to settle the case two days later in a resolution hailed by the agency. The settlement, which still must be approved by a federal judge, includes a provision intended to rein in the Tesla chief's much-criticized use of Twitter. "Tesla will establish a new committee of independent directors and put in place additional controls and procedures to oversee Musk's communications," according to an SEC summary of the settlement. But two days after the settlement, Musk had already raised eyebrows by tweeting out the video for "OPP," a 1990s hip-hop tune by the group "Naughty by Nature," along with a winking emoji, at 1:22 am California time. The song jokes about sexual promiscuity, which Musk left open to interpretation by investors. On Thursday, Tesla shares fell 2.4 percent to $275 in after-hours trading.